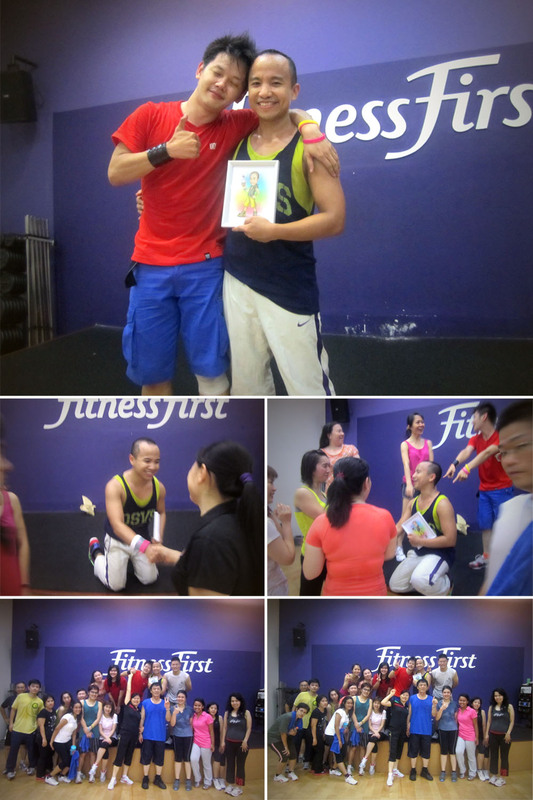 It’s April 30th, 2012 – Monday, The last day of April – Fajar’s Bodyjam® Last Class. We’re having class in Fitness First Taman Anggrek. 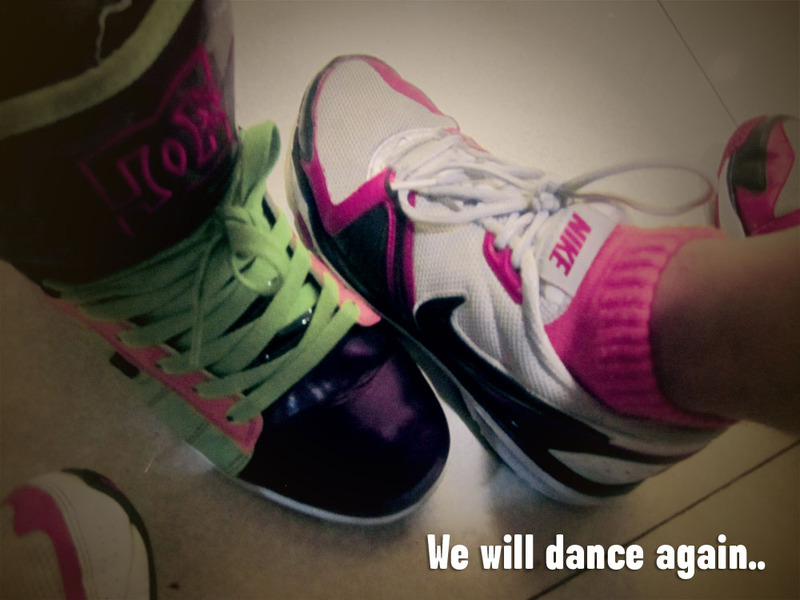 He also did some Bodyjam® Last classes in another clubs. We all want to feel the moment with him before he leaves the stage. 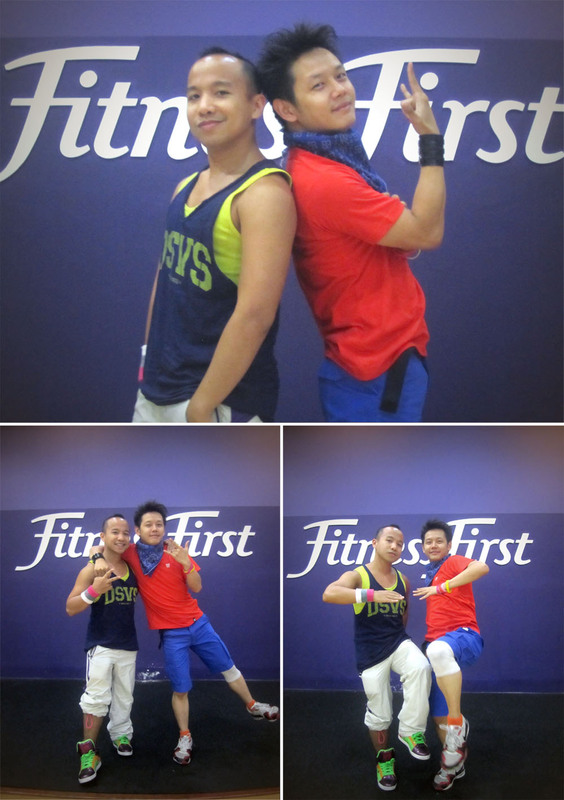 We’re wearing colourful outfit and arrange a cool Bodyjam® playlist for the members. I did the first block and Fajar did the second block. The class is going well although there’s no mic. I feel great with it. The members have changed. A lot of new people don’t know who is Fajar, some of them might be the first and the last time join the Fajar class. But they seem happy and enjoy the class. Fajar opened the gift, He’s happy! He loves it! I’m glad 😀 . 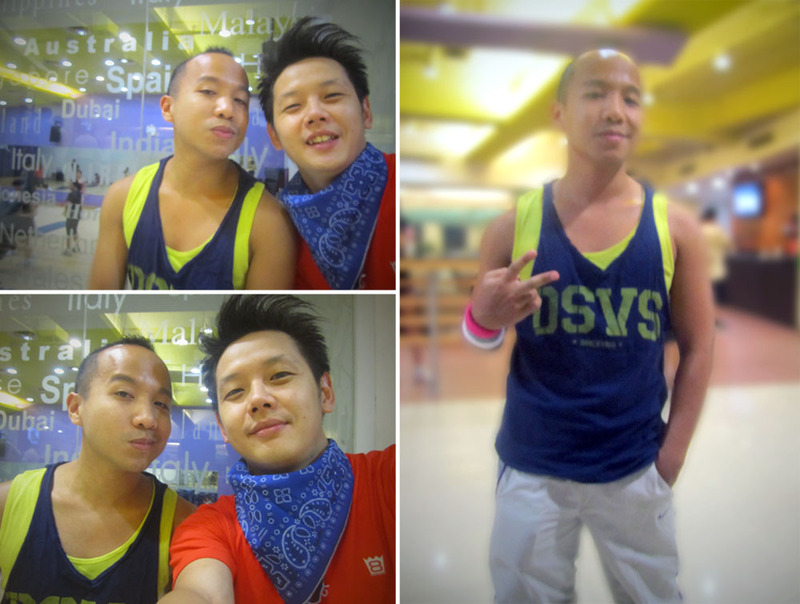 All members come to the stage and greet him, wish him a good luck and asking him why he quits Bodyjam®. They’re now feeling close with fajar. We’re taking pictures together. I love to see all the happy faces. I also gave him the original sketch. He was surprised with the detail especially the cupcakes with the love heart icons (Thanks for Astrid :D). Til now I’m still hoping he’ll back again on the stage.